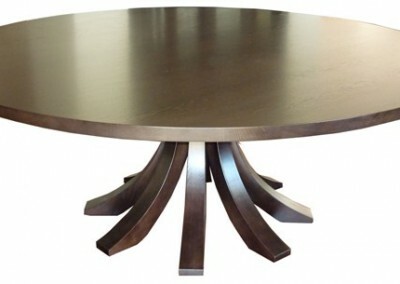 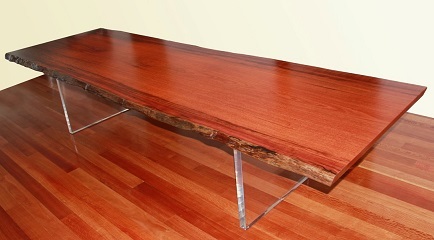 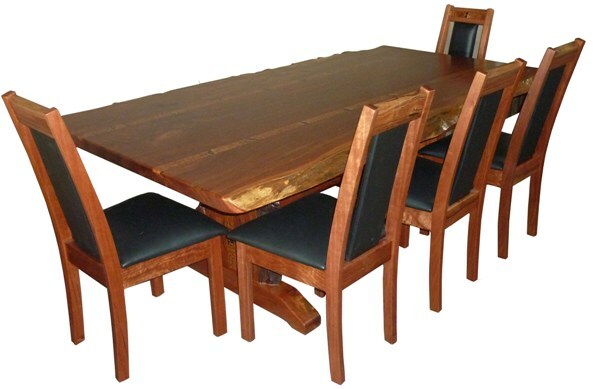 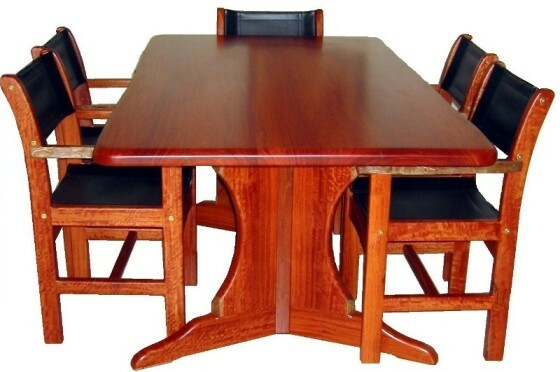 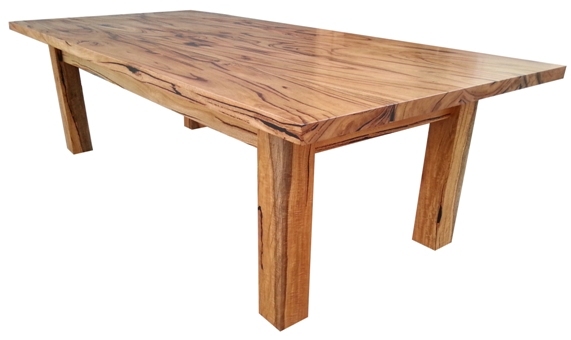 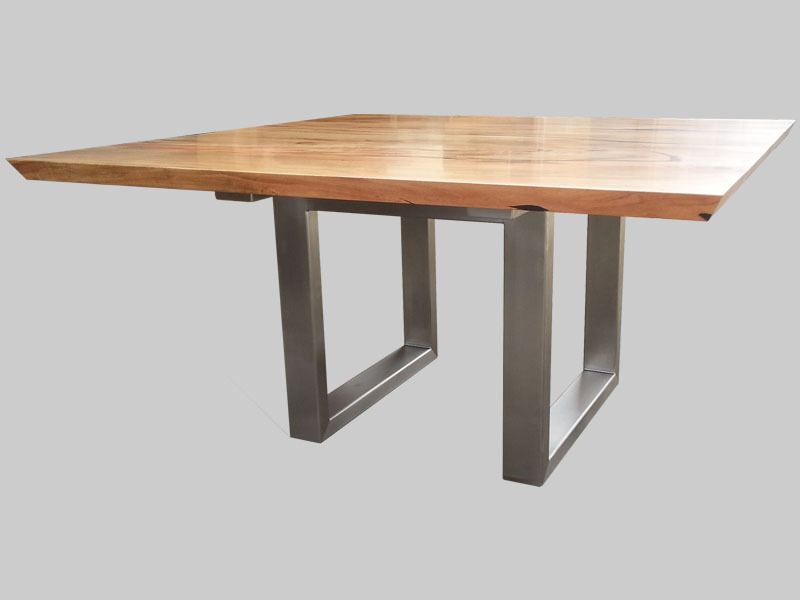 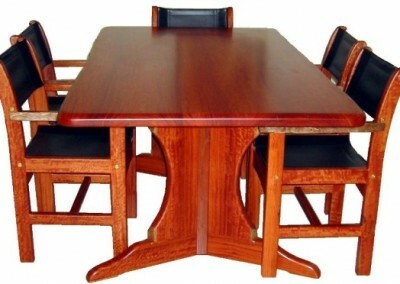 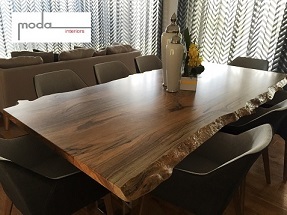 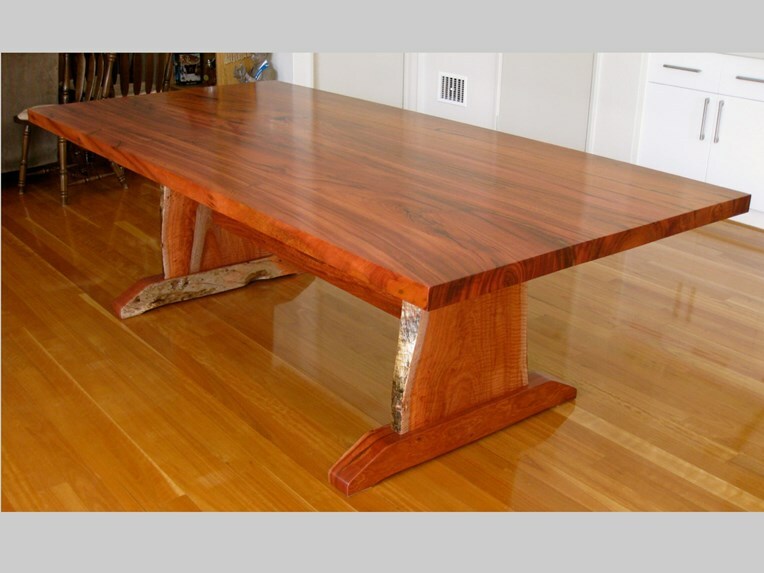 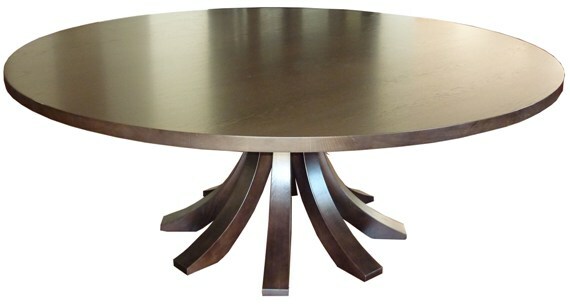 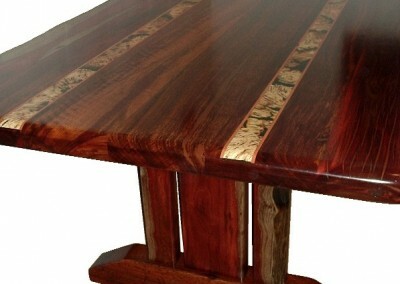 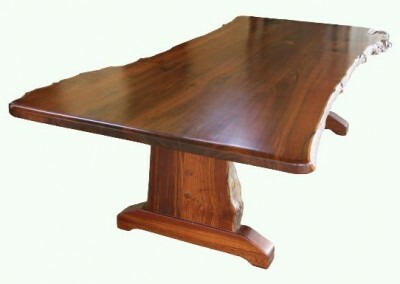 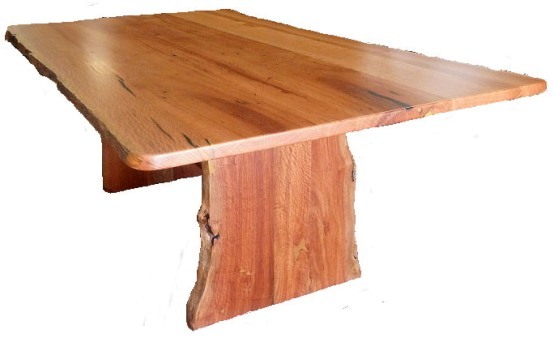 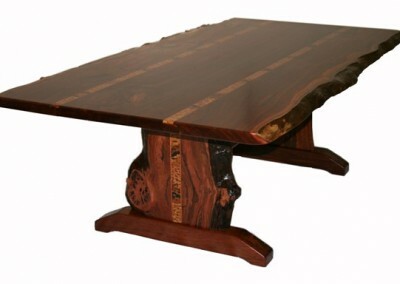 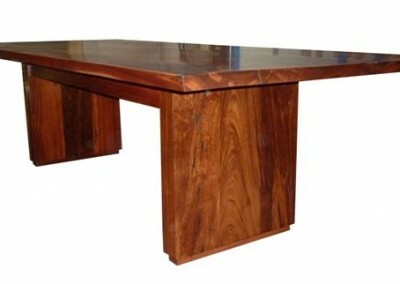 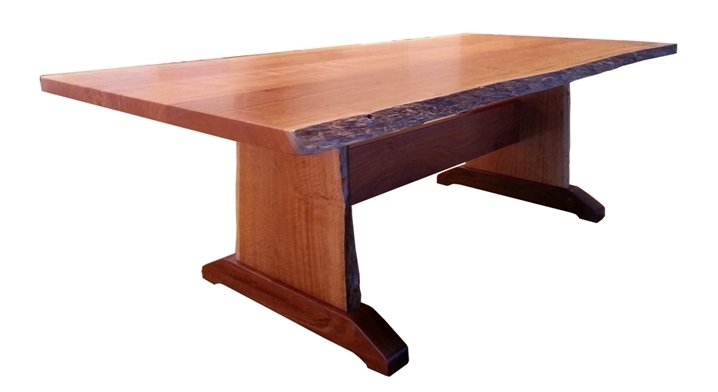 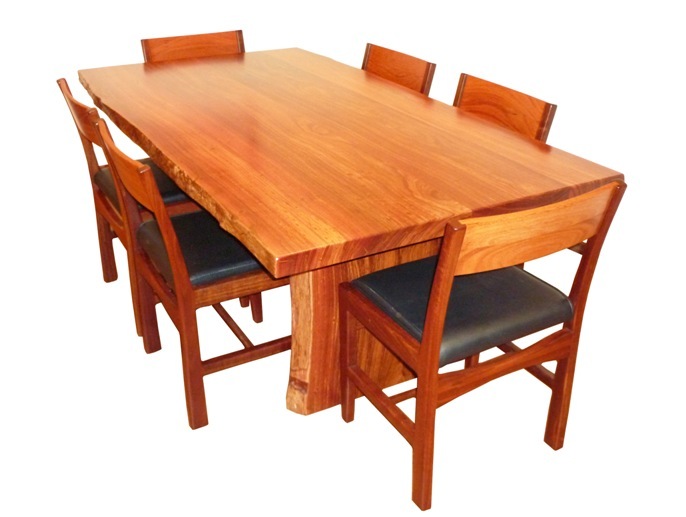 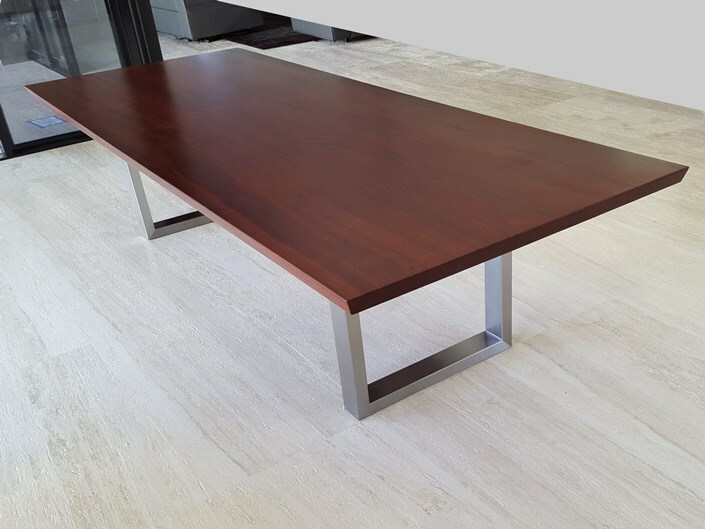 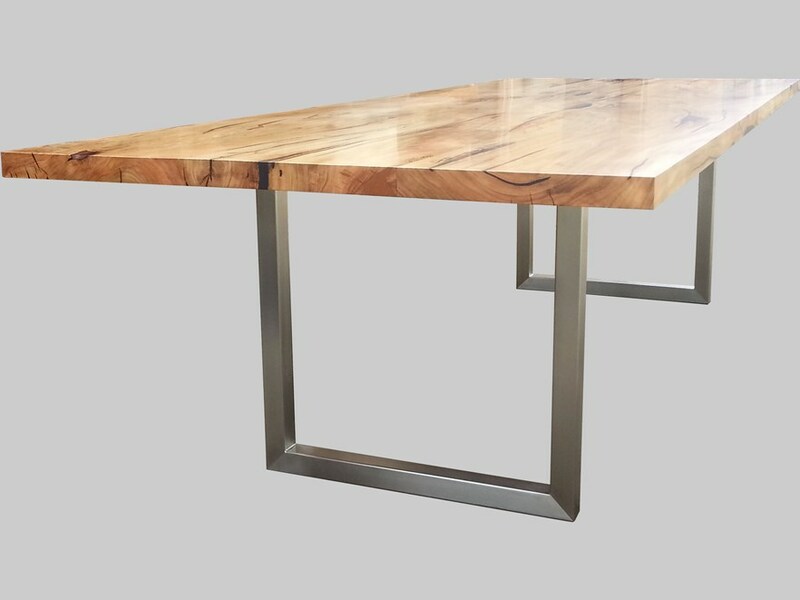 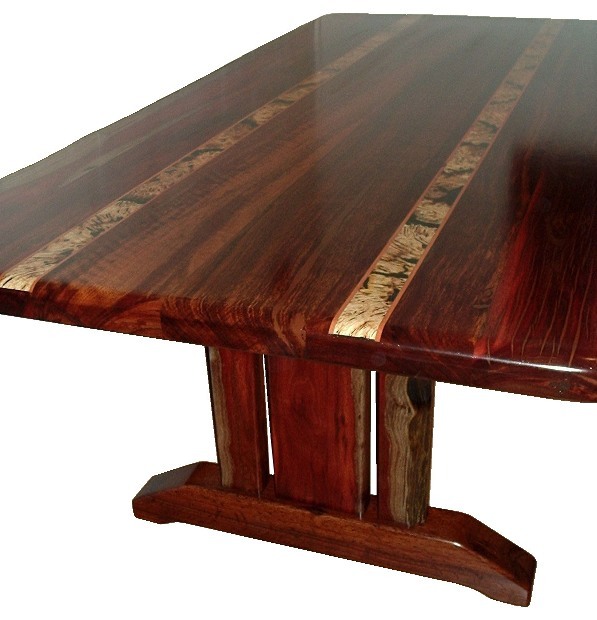 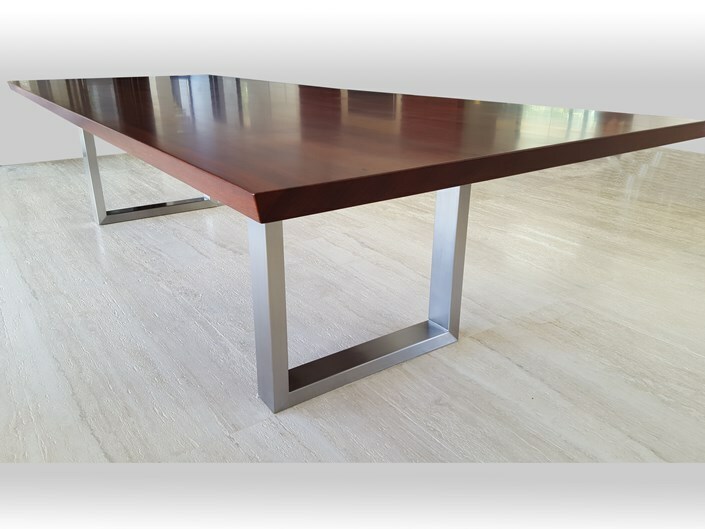 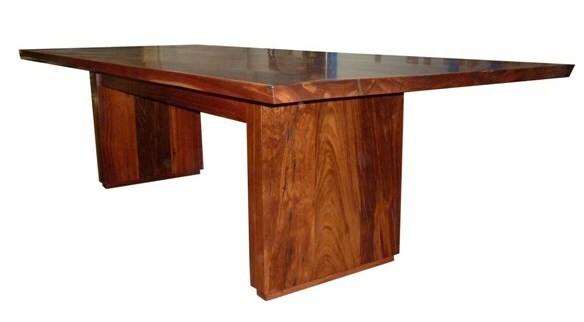 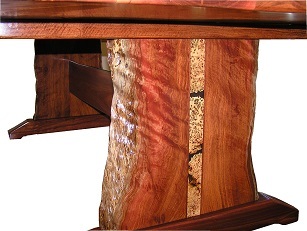 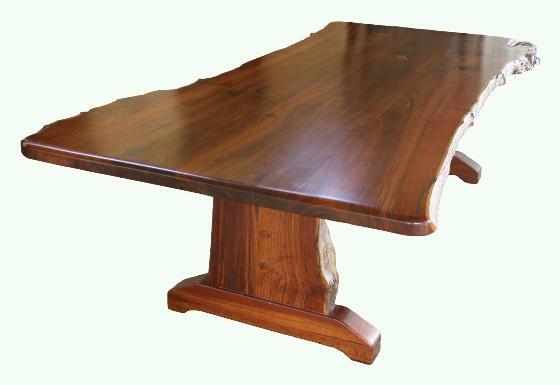 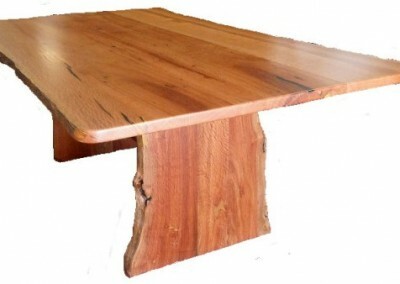 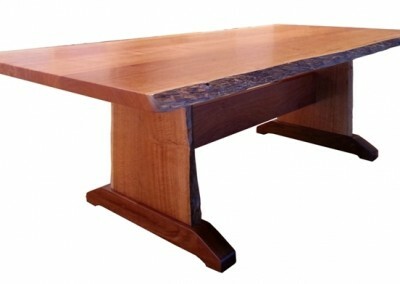 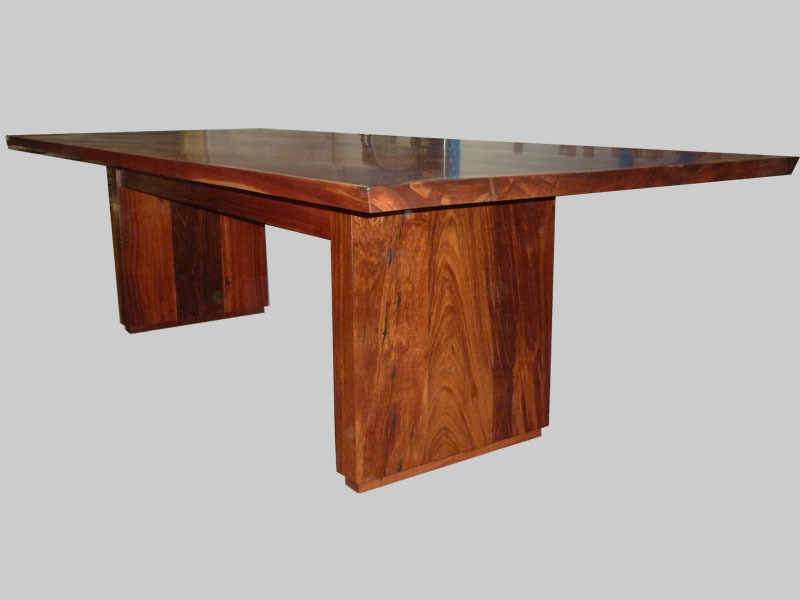 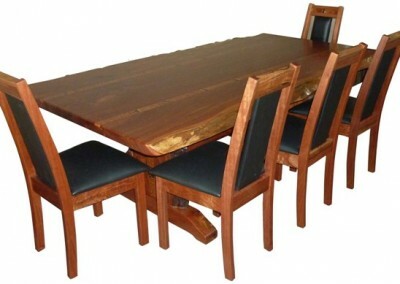 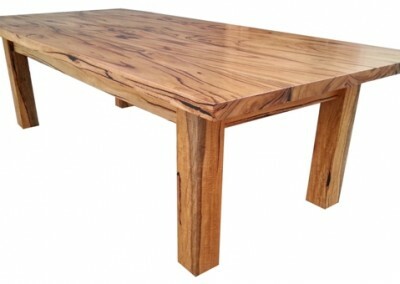 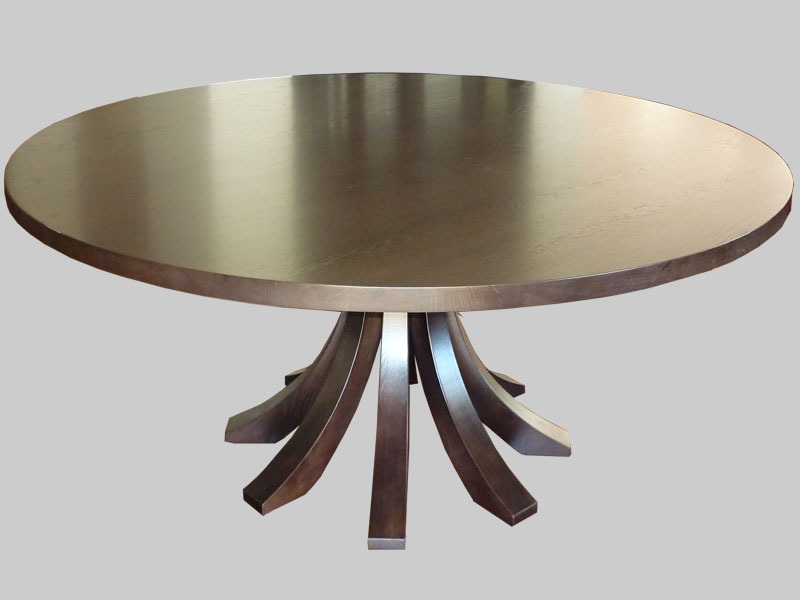 Natural Edge Fine Furniture manufactures high quality timber dining tables and chairs made of the timber of your choice – jarrah, marri, sheoak, blackbutt, oak, spotted gum, or other selected timbers. 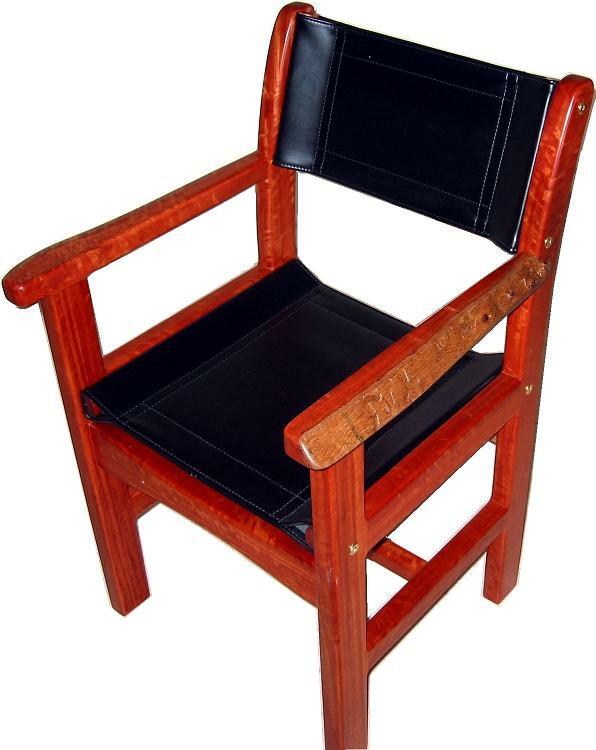 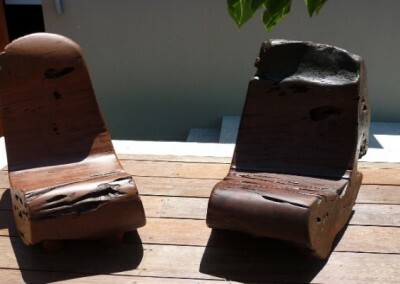 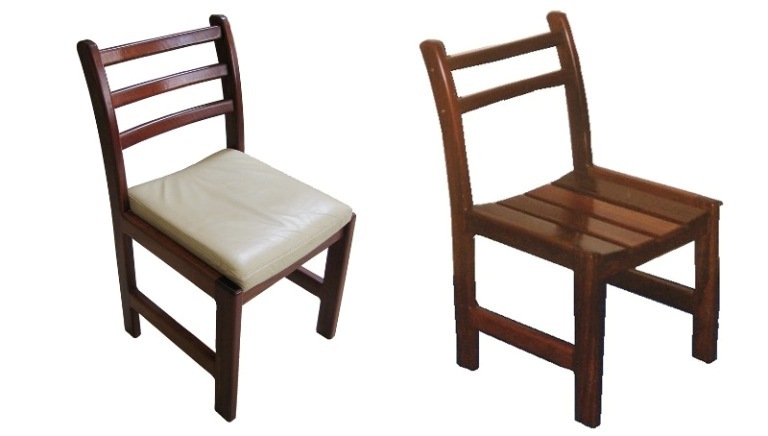 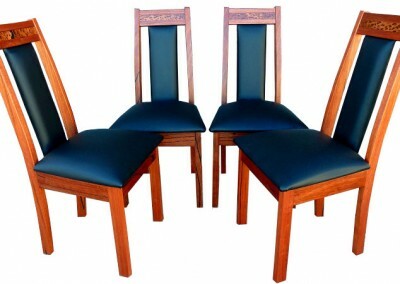 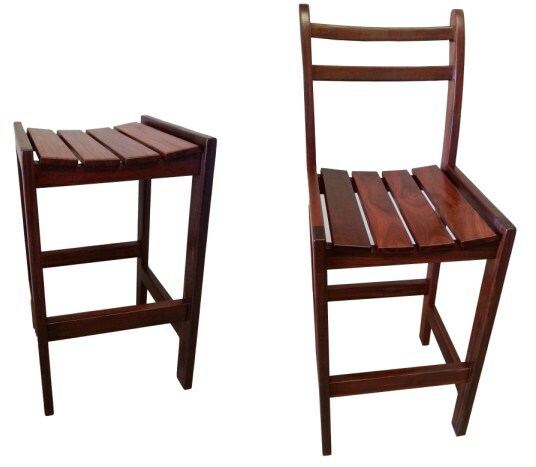 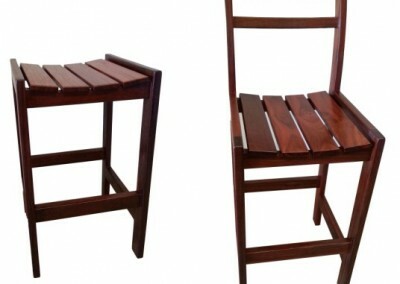 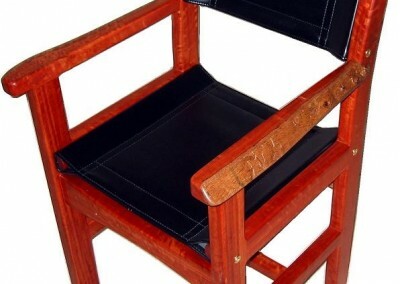 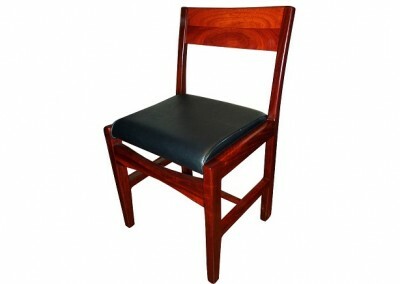 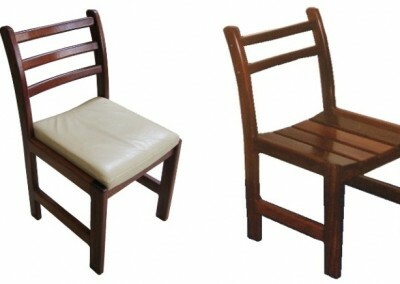 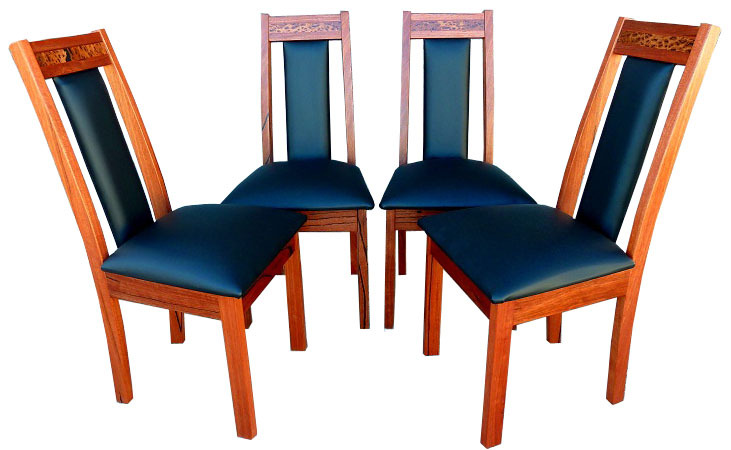 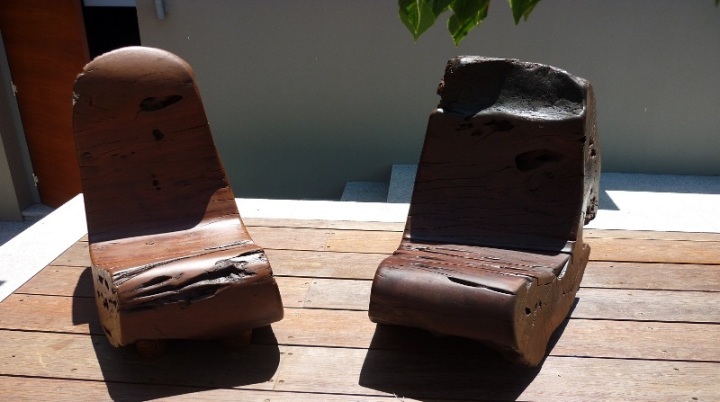 Chairs can be made with timber seats and backs or be upholstered to your taste. 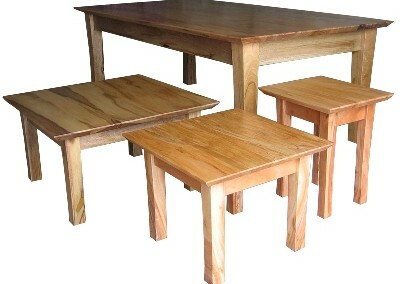 Check out some of our products.